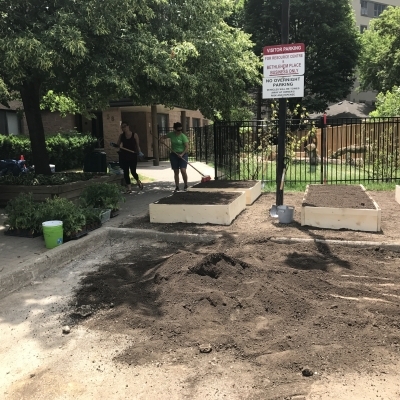 On June 19th some of the individuals and families at Bethlehem Place, our transitional housing program, created a community garden for residents to grow and harvest their own fresh produce. 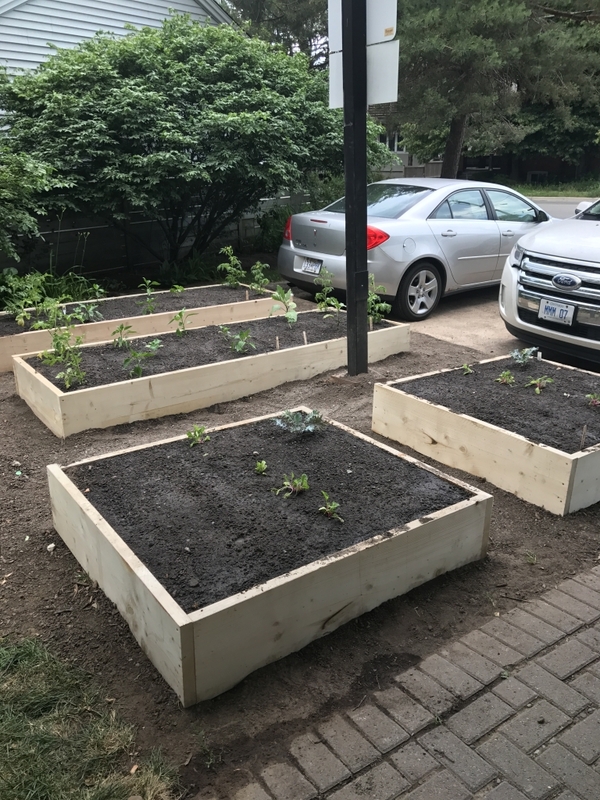 The community garden included 4 raised beds and was built at the front of our property next to our new Naturalized Playground. 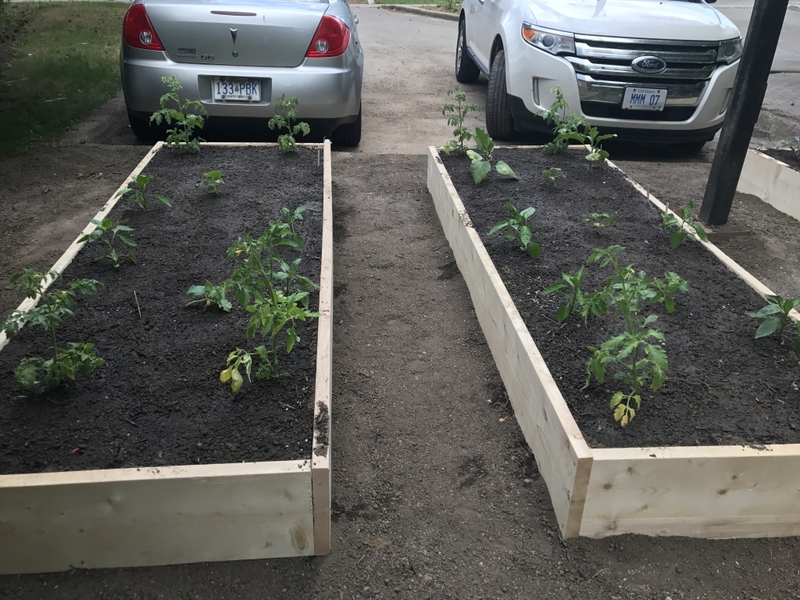 It will also include limestone between the beds for wheelchair accessibility. 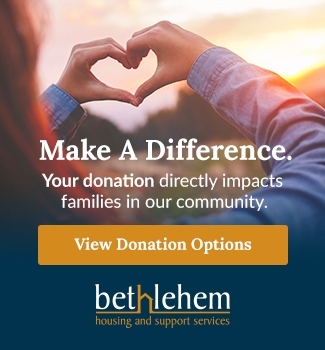 There are approximately 48 families, including an annual average of 80 children, in transition that call Bethlehem Place home each year. 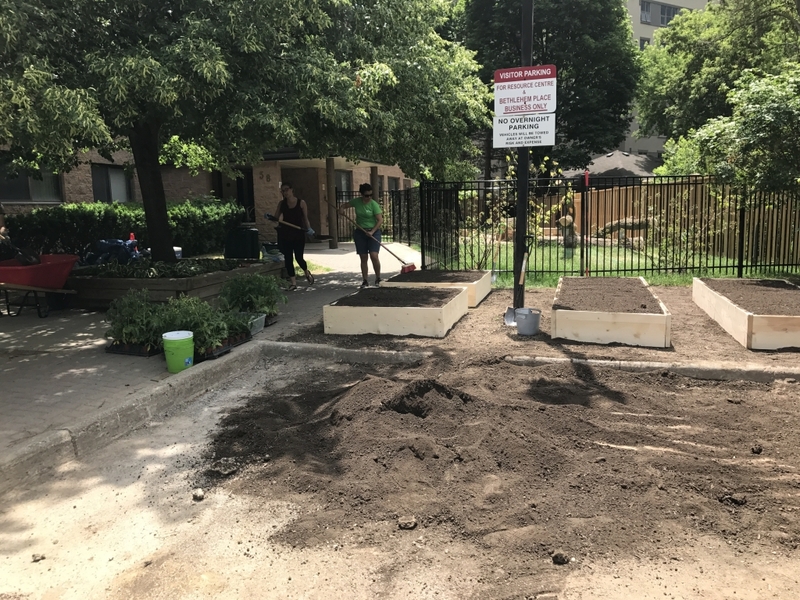 We serve low income families and children that live in an urban apartment setting that does not provide direct access to a space to grow healthy food. 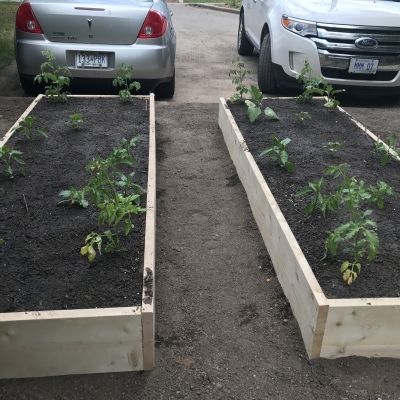 By creating a community garden at Bethlehem Place, the residents have been provided access to fresh vegetables, as well as opportunities for families to learn more about healthy eating. 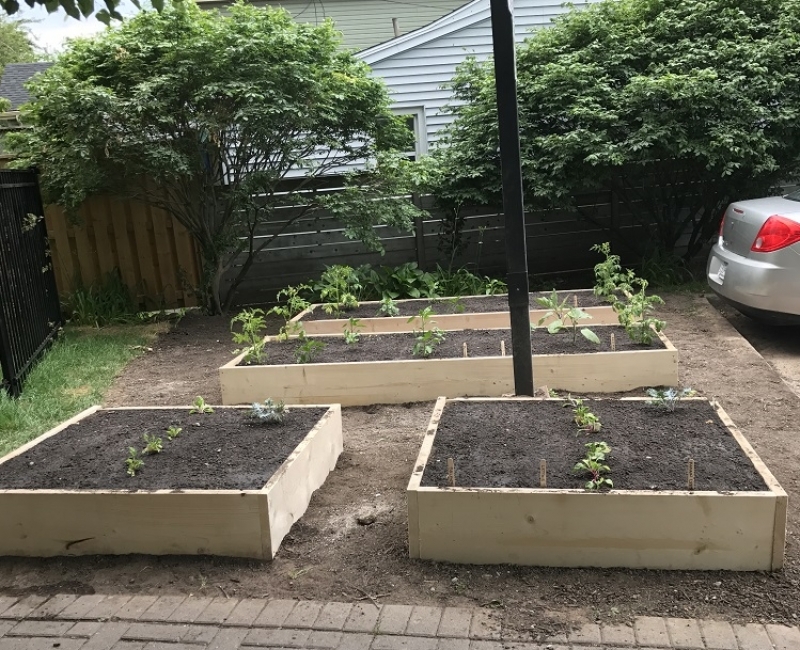 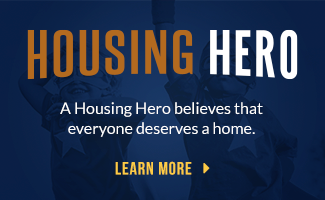 Families will gain therapeutic value from working in the garden, as well as learn life skills that can be carried forward once they have completed the transitional housing program. 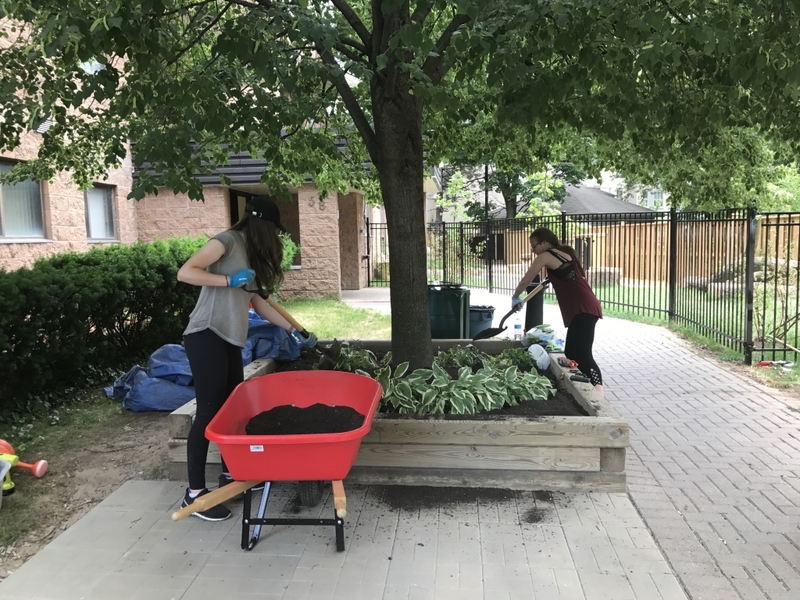 We have partnered with Links for Greener Learning to help us design the garden and to coach us through the implementation process. 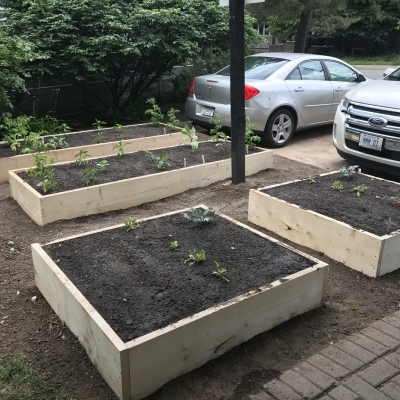 Our Registered Early Childhood Educators will work with families to educate them about the benefits of growing vegetables and the added benefits to healthy living for themselves and their children on an ongoing basis. 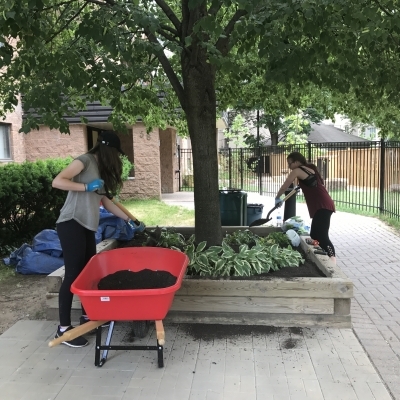 We have also partnered with Healthy Kids Community Challenge Niagara (HKCC) to provide materials and promotional resources to promote healthy lifestyles to our residents. 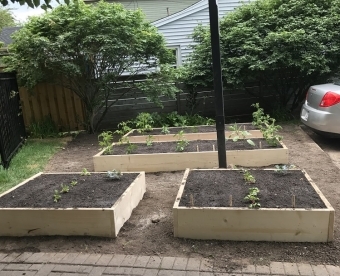 The garden is funded in-part by the City of St Catharines Community Gardens Funding Program.